Keep up on the latest developments in the resort and second home market, earn the Resort and Second-Home Property Specialist (RSPS) certification, and network with other members who specialize in the buying, selling, or management of investment, development, retirement, or second homes. 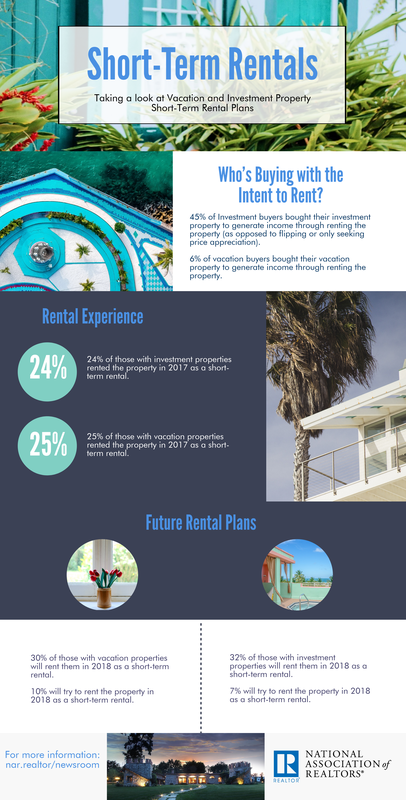 Resort and Second-Home Property Specialist (RSPS) is a REALTOR® certification for specialists in buying and selling resort and second home properties. Brian Blaesser shares information about regulations, and tips on how your can help your clients who are hoping to acquire short term rentals. See a list of course offerings on investment properties from NAR and its affiliates. 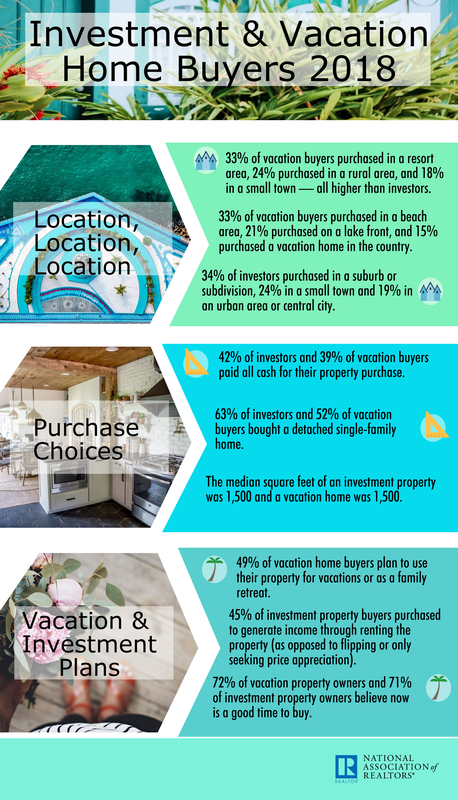 Read the latest research on investment and vacation properties. Volunteer and share your expertise with NAR Resort & Second-Home Specialty. Volunteering helps you expand your referral network, have a voice in the decisions made for this market sector, and expose you to opportunities at the national level of the association. The Resort and Second-Home Property Specialist (RSPS) is recognized as an official NAR certification and allows buyers and sellers to have confidence in the ability of a REALTOR® who specializes in resort and second-homes to assist them with their search.